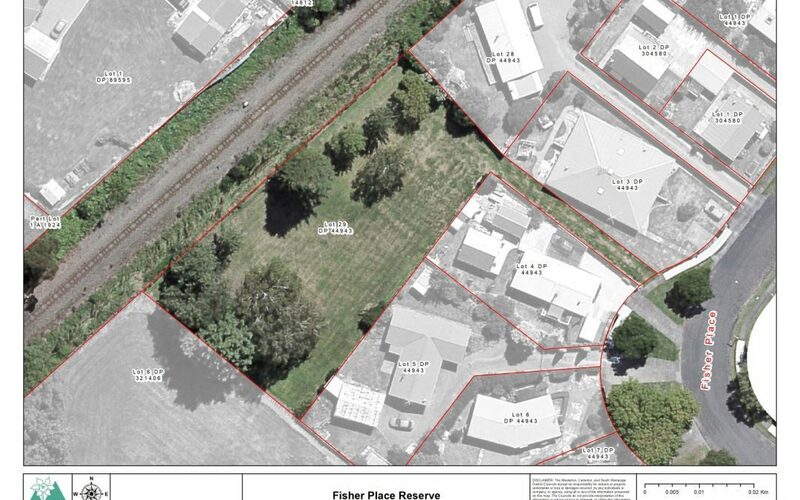 It’s taken three years, but last week the Carterton District Council voted to lift Fisher Pl Reserve’s reserve status opening the way for it to be gifted to the Carter Society for potential development. In 2015, as part of its annual plan process, the council decided to stop providing housing for elderly in the community, and resolved to transfer, by way of gift, ownership of the 38 council-owned housing units and a vacant section in Fisher Pl. However, the 2140 square metre recreation lot is registered as a reserve and under the Reserves Act 1979 could not be sold or transferred to a third party. The council issued a public notice of their plans to apply to the Department of Conservation to lift the reserve status in January and February, receiving only one letter of objection. One Fisher Pl resident raised concerns about trees being cut down on the site and the future maintenance of a stormwater pipe running along the land. 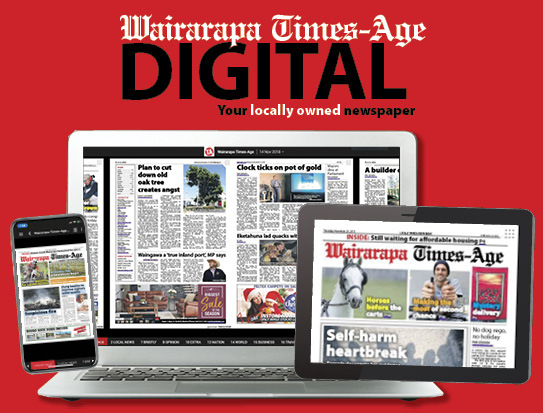 Carterton Mayor John Booth said it wouldn’t be a problem and the council was following the correct process. The 11 trees of concern are non-native and estimated to be around 30 years old. The council also said that the land’s value as a reserve site was low, as it is located next to a railway and has limited street access for the public. The recreation reserve was vested in the council in 1976, after a subdivision was developed. Infrastructure, services and regulatory manager Dave Gittings said it was the “last stage” in the process to get the lot’s reserve status removed. As to the delay in this process, Gittings said “it wasn’t actioned [at the time]”. The council voted unanimously to apply for the reserve status to be revoked, noting that the land would be transferred to the Carter Society following this. As members of the Carter Society board, Deputy Mayor Russell Keys and councillor Mike Ashby abstained from the process and declared a conflict of interest. The lifting of reserve status, will allow development of the site, expected to be used for housing for the elderly. 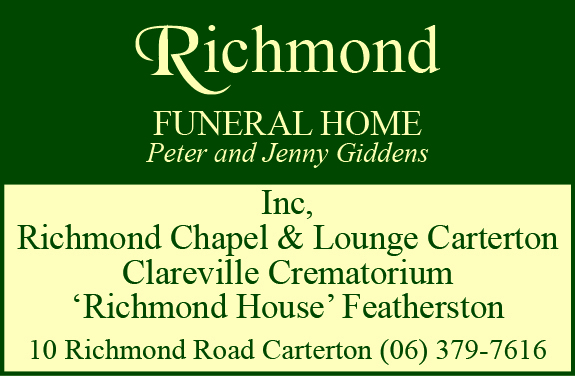 The Carter Society already manages the Carter Court rest home in Carterton.